Availability and uptake of educational or training opportunities from pre-school to university and adult education. 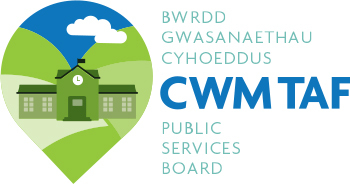 Our Cwm Taf brings together the partnership work of the Cwm Taf Public Services Board. It offers partners and citizens opportunities to engage with and further understand the key role of the board as it develops. Our Cwm Taf also contains a wealth of information about the region.